Today was a really good day. Went to the historic races with my girlfriend and had a heck of a lot of fun! 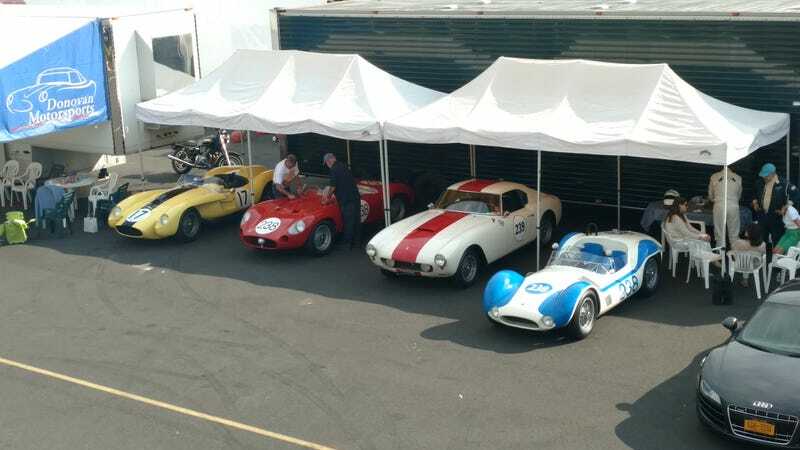 Ferrari 250 TR, Maserati 300C, Ferrari 250, and a Maserati Birdcage for your time!